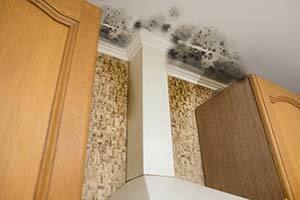 Home and Mold Inspections Available Anywhere in RI. Mold Inspections Available Anywhere in MA. Mold-Radon-Well-Septic Tank Inspections With All Home Reports. 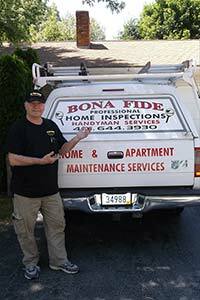 Why Choose Bona Fide Home & Mold Inspections? We will legitimately beat any competitor’s inspection price by 10%. Available 7 days a week; weekends are the same price! No extra charge. Home Inspection results: Within 24 hours / Mold Inspection results: within 48 hours. Our inspectors are professionally trained, uniformed, and courteous at all times. High quality and distinctly labeled color photos with all Home & Mold Reports. Report results are always patiently discussed with client(s) at inspection time. Radon, Termite, Lead Paint, Asbestos, and Septic Tank Inspections are also available. State-of-the-art Moisture and Humidity Detection Equipment for Mold Inspections for recent water damage, strange smells, visible mold growth, and allergy symptoms. 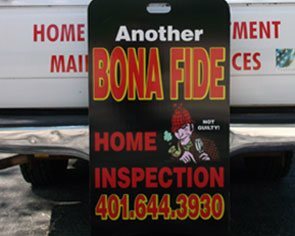 Welcome to Bona Fide, a leading home inspector in Rhode Island since 1987. With more than 15,000 homes inspected over the past three decades, our general contractor knows exactly what to look for in your home. Whether you’re buying, selling, or investing, get the peace of mind you need - fast. We beat all competitors’ prices by 10% and our home inspection service is available 24/7 at no additional charge. Call us anytime! Most competitive prices in New England! You have enough going on in your life as a buyer or seller. Going through the sale of a home can be one of the most hectic times in a homeowner’s life. Our local home inspectors are here to make it easy. That’s why we don’t have opening and closing hours. You are welcome to reach out to us anytime! 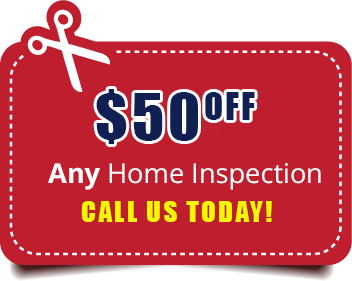 We are currently offering a $50 discount on all home inspections. Get a free quote on the inspection service you need and call us today! A home inspection in Providence RI will give you confidence that you are buying a great home with no regrets down the road. We will help you determine that your dream home really is just that. Sometimes serious problems aren’t visible to the naked - untrained - eye. Let’s make sure you aren’t walking into an expensive disaster! 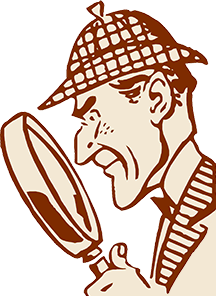 As old home inspection specialists, we are very familiar with homes built from the late 1800's on, and are available to inspect your home - or discuss the results - anytime, day or night (weekends included). For sellers and realtors, we also provide pre-listing inspections so you know what you are presenting and can be prepared for what your buyer will find! Our home inspections are all-inclusive, and cover points that many other inspectors don’t! 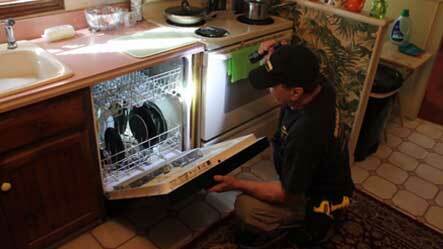 Plus, all our inspections come with a free visual mold inspection (worth $275). If you’ve seen suspicious growth, smelled something odd, or been feeling unwell, it could be due to mold in your home and you may need a home inspection. We offer visual mold inspections, as well as mold tests (by air samples) to determine the types and severity of the growth. Don’t let your family stay at risk! An inspection is affordable, fast, and can answer a lot of frustrating questions for you. As an A+ rated company with the BBB, and members of IAQA, you can rest assured our mold inspectors are going to take great care of your home and family. 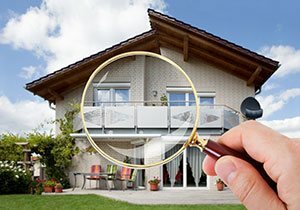 Call us next time you need a local home inspector in Rhode Island. "Don returned our initial call within 5 minutes. He was able to accommodate a Saturday appointment of us. Highly experienced, polite and answers questions as they came up. Once inspection completed the turn around time to obtain written report was 2 days." Karolyn M.
"Don was friendly and explained the process of home inspection. Don was able to inspect our house on a Saturday and had a written report of the inspection ready for us by the following Monday (Memorial Day). My husband and I were treated with respect and would easily hire Bona Fide again." Rose B.